Before you can print to your printer, you will need to create an organization in Eiger, our software for setting up and slicing parts. 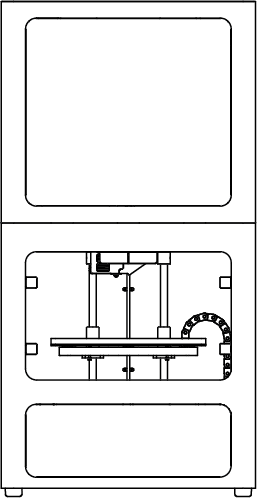 You will need your Printer ID and Access Key to complete this process. Navigate to https://www.eiger.io/register in a Google Chrome Browser. Input all of the required information to create an Eiger Organization. You will receive an email from Eiger after creating your organization. Please click on the link within the email to complete the sign-up process. 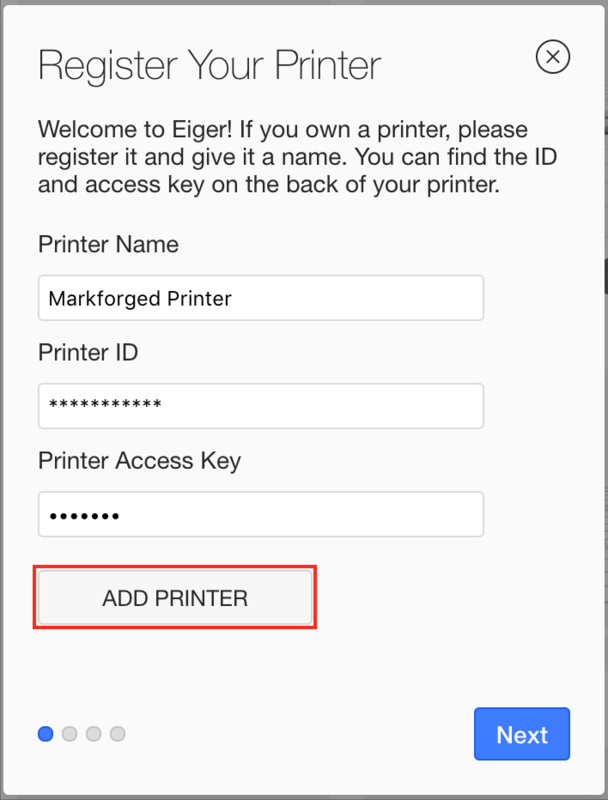 After logging in, Eiger will prompt you with the window to register a printer. 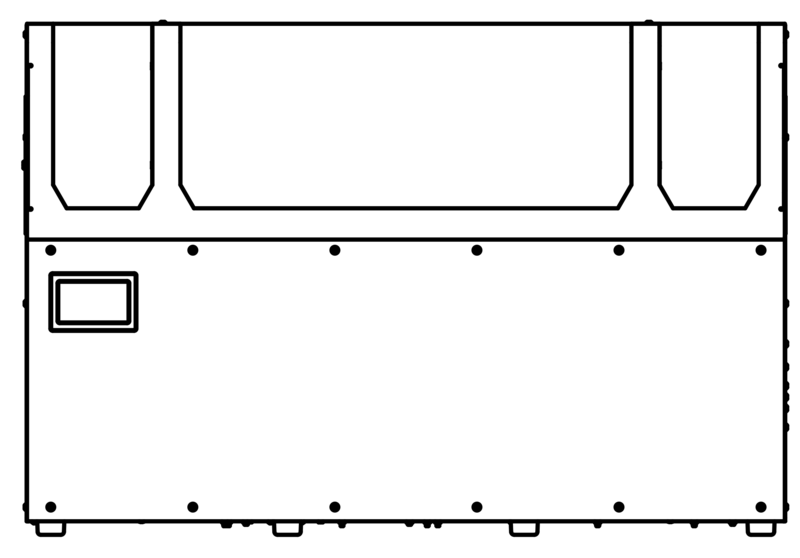 Find your Printer ID and Access Key on the stickers provided with your printer or on your printer's "Printer Info" screen. Enter the Printer Name, Printer ID, and Printer Access Key into the fields on the screen and click "Add Printer". If you already have an existing organization you can add a new printer to it at any time with the Printer ID and Access Key. Sign into you Eiger account in a Google Chrome Browser. 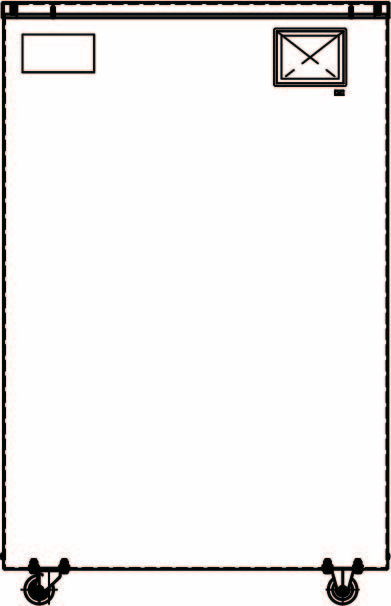 Select the "Add Printer" button on the screen.